A South Cotabateña is among the 42 ladies vying for the title of Miss Philippines Earth 2018 happening tonight, May 19 at the MOA Arena in Pasay City. Aime Leysa, is representing the Filipino Community in Alberta, Canada in this year's Miss Philippines Earth pageant. 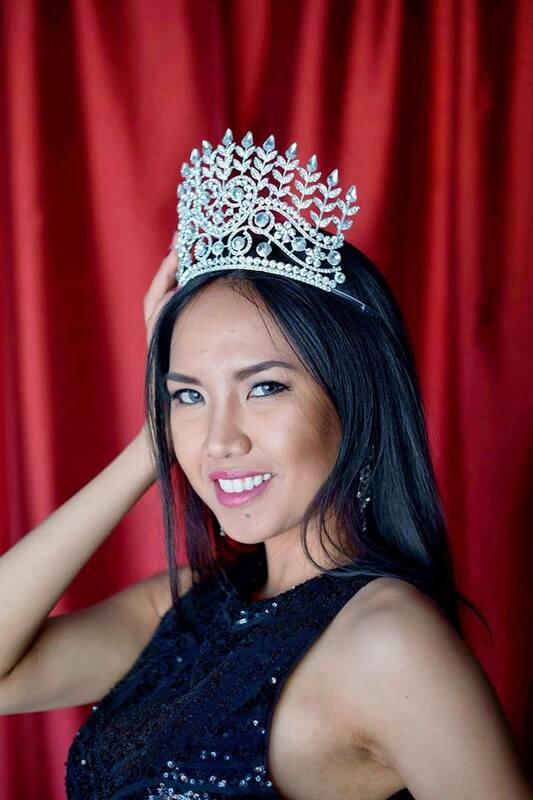 The 23-year old beauty queen originally hails from Surallah and has joined several pageants in the province before she moved to Canada with her family in 2011. She holds a Diploma in Business Education and is currently pursuing her Bachelor’s Degree in Business major in Human Resources and minor in Psychology while working as a hotel customer service specialist. Last year, Leysa was crowned as Miss Pilipinas Canada 2017. She also joined the Miss Earth Canada 2017 pageant where she landed in the Final 5. Aime hopes to bring pride and honor to her hometown in South Cotabato and to the Filipino community of Alberta, Canada. We wish you all the best, and good luck Aime!